As Thanksgiving draws near, studios are pushing out films so that they might get an extra chunk of change from the Holiday. The obvious winner here will be Fantastic Beasts 2, but the more interesting question is whether or not it will disappoint in regards to its predecessor. Steve McQueen’s Widows and Instant Family should also make decent showings this weekend. 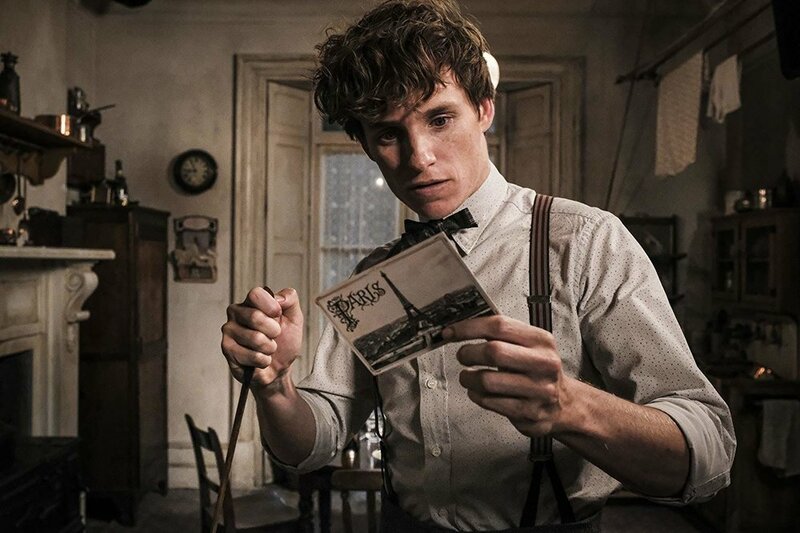 With reviews considerably less enthusiastic for this latest entry in the Potter-verse, the prospect of Fantastic Beasts: The Crimes of Grindelwald are a tad more uncertain. That said, I think this should still perform at least decently as it banks off of Harry Potter nostalgia and the curiosity surrounding Johnny Depp’s portrayal of the villainous Grindelwald. Fantastic Beasts 2 won’t ride as high as the first film, but it still should make around $60 million for the weekend. Steve McQueen’s genre bender Widows is picking up some excellent reviews which should translate to at least decent returns this weekend. Also, people really seem to like heist movies, just look at the recent success of Ocean’s 8 as direct evidence this year. Widows won’t make huge box office waves, but I predict it will be just fine and gross around $17 million this weekend. Sean Anders’ dramedy Instant Family is shaping up to be a moderate crowd-pleaser, which should result in a good opening weekend at the box office, and hopefully sturdy legs throughout the Thanksgiving holiday. Instant Family should make for a nice, wholesome alternate to the more serious offerings this weekend and make around $15 million.